When it comes to North Dakota car insurance, doing your research pays off. 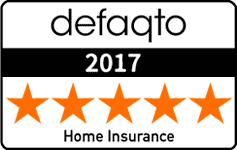 Whether you are looking for North Dakota auto insurance for the first time or are looking to switch from your insurance company to save money, our free quotes are the best way to find the cheap car insurance that fits all of your needs. In order to protect residents from large financial losses if an accident occurs, North Dakota car insurance laws require your auto insurance policy to meet certain minimum limits. Read more to learn about these minimum requirements, in addition to other great information every driver in North Dakota should be aware of. Liability insurance covers your costs when it comes to injuries or property damage of others that result from a car accident that you are deemed at fault in. Liability coverage will not cover your own costs for personal injuries or property damage if you are in an accident. Uninsured Motorist Coverage covers expenses that you incur when another driver that does not have (or have enough) insurance as required by law. This coverage covers your expenses when the other driver is both uninsured or underinsured and deemed to be at fault in the accident. It is important to note that this coverage does not cover expenses related to property damage, there may be an optional insurance that your car insurance company offer to cover those expenses. No-fault Insurance, also called Personal Injury Protection (PIP) protects you regardless of who was determined to be at fault. It can cover expenses due to traffic accidents that result in lost wages, medical payments, needed help in the house due to injury, or death. Personal Injury Protection (PIP) is required to meet a minimum limit of $30,000 per person in an accident. While these are the minimum amounts of auto insurance required, many people opt to get more. In addition, if you are leasing or financing your car, you may be required to get collision and comprehensive coverage by the company leasing the car to you (or providing the loan for financing). 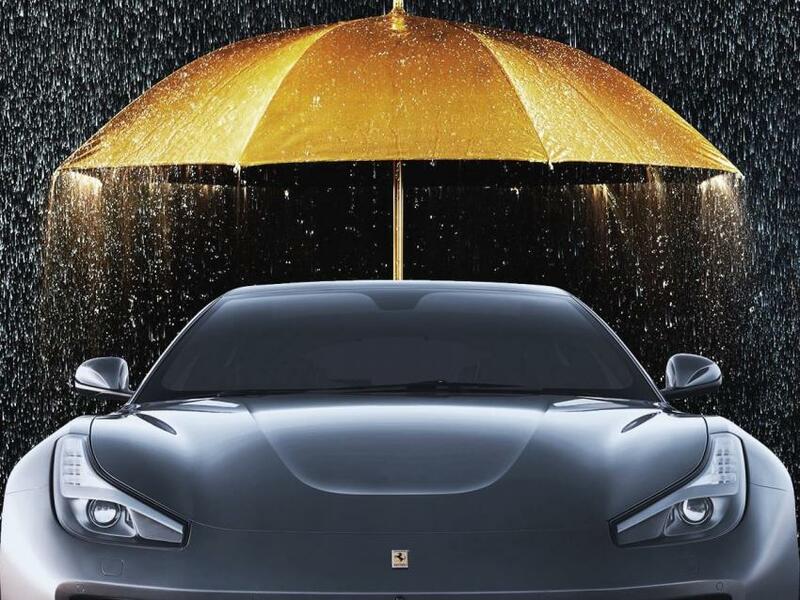 Comprehensive insurance is insurance that protects you when the damage to your vehicle is not caused by collisions. This often includes losses arising from theft, hail, fire, vandalism, and animals. Collision insurance covers damage to your vehicle from a collision with another vehicle, and in some cases with other objects. This insurance helps to pay expenses regardless of who is at fault for the accident. Not complying with North Dakota auto insurance laws can result in you receiving a class B misdemeanor. It can also come with a minimum fine of $150. If you are involved in an accident and are uninsured, you will have 14 points added to your driver’s license. That means much higher insurance rates in the state. In addition, you may be required to file SR-22 Financial Responsibility with the North Dakota State Driver’s License Division. This certifies that you will maintain your auto insurance policy for an entire year. 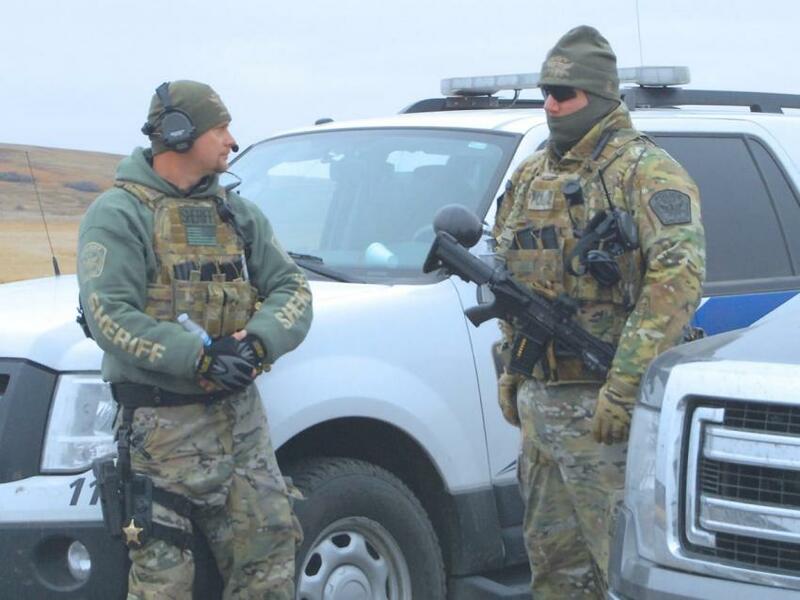 The SR-22 must be filed by your North Dakota car insurance company. For high-risk drivers that find that they are unable to get insurance coverage that meets the minimum limits, there is the North Dakota Automobile Insurance Plan. Through this, you will be assigned an automobile insurance company. All car insurance companies in the state are required to participate. 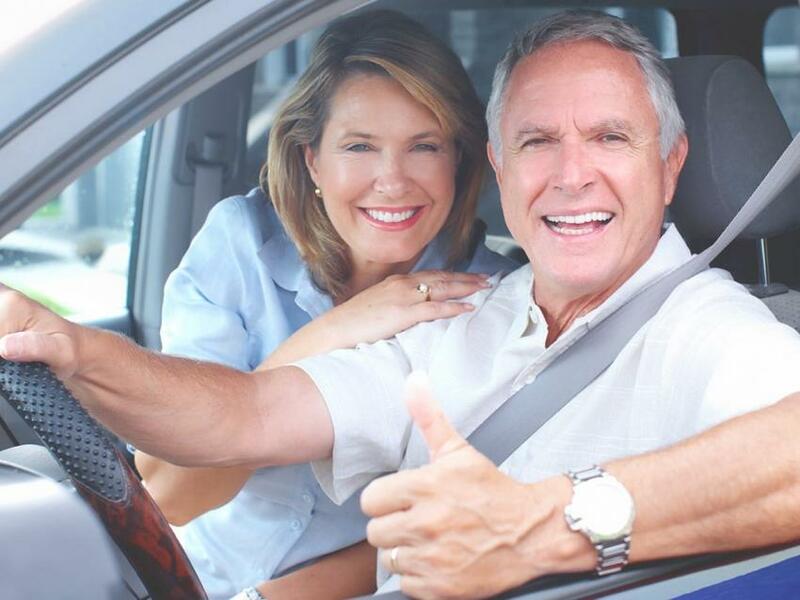 Insurance through this plan means you will pay higher rates for your auto insurance policy. This means it is a good idea to check will all available companies before going this route for insurance. Your auto insurance is an important way to protect what you know and love. From family and friends to your vehicle and other expenses, there is a major benefit that comes from protecting what is important to you. You can apply for auto insurance policies that fit your needs right here. Not only that, but the quotes are free. 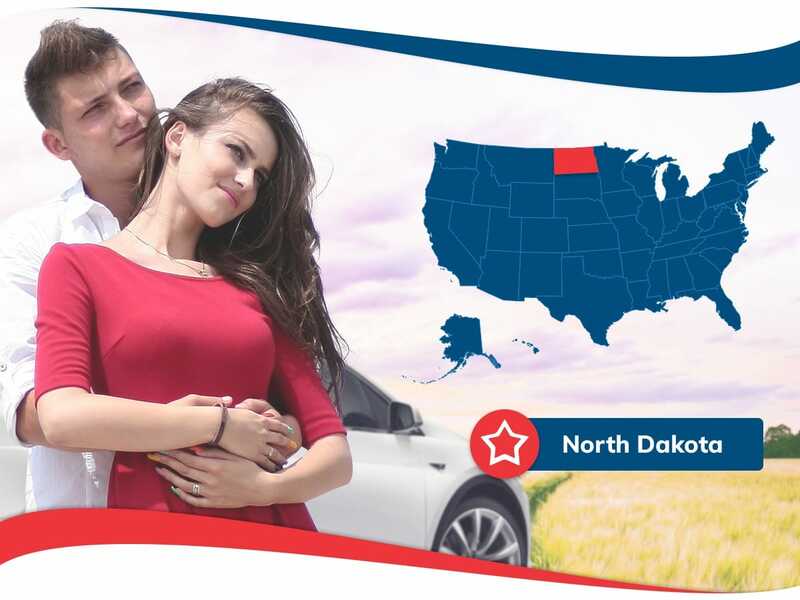 To satisfy your North Dakota car insurance needs, contact us today!